Foster homes are the backbone of Rescue One. If you’re willing to open your home to a deserving dog in need of some love, this is the gig for you! Rescue One provides for all necessary medical expenses and donates all of the basic supplies needed for fostering. We will search for a responsible, well-matched adopter for your foster dog, and we invite you to be as involved in that process as you wish to be. 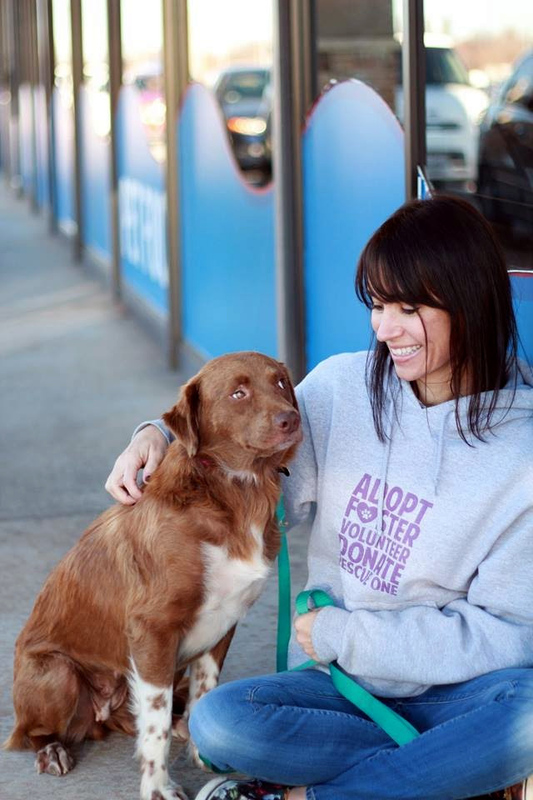 Why Do Animals Need to be Fostered? Pet foster parents are very much like child foster parents. They care for a homeless pet as if he/she was their own until he/she gets adopted. 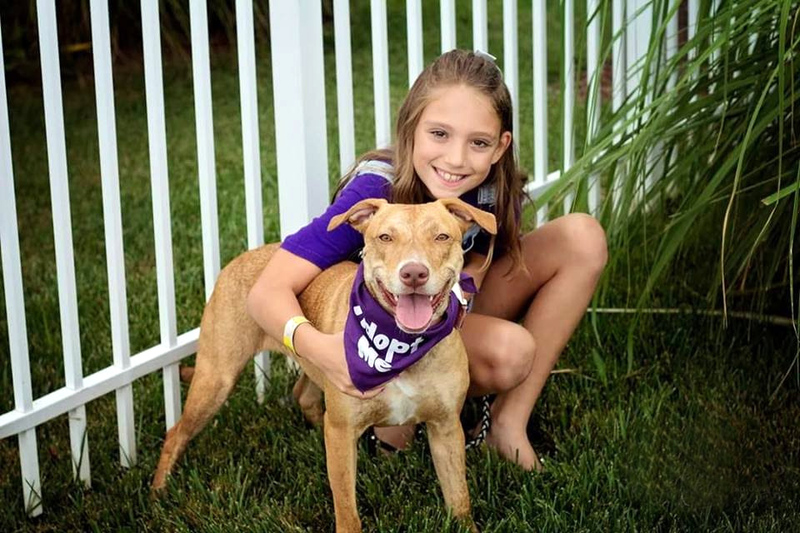 By fostering you are able to learn about the pet’s personality, likes, and dislikes so that they can be better matched to the right forever home. We ask that our fosters provide shelter, transportation to and from adoption events, and most importantly love and attention. No dog will be placed in an outdoor-only environment. 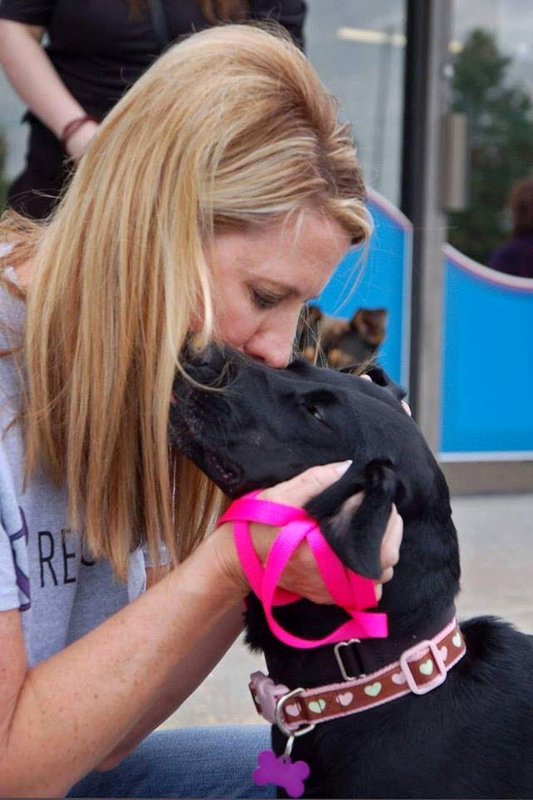 » Dogs receive one-on-one attention in a loving foster home. This allows us to truly get to know each animal for better adoption placement. 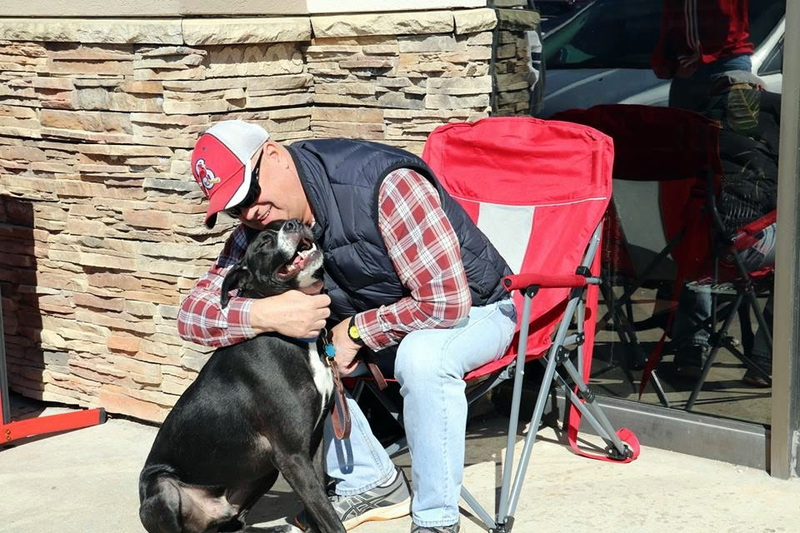 » Living in a foster home gives the dog time to adjust to the many changes and sometimes difficult pasts they have endured. » They can regain their emotional well being through the kindness and constant loving care and attention that they receive. 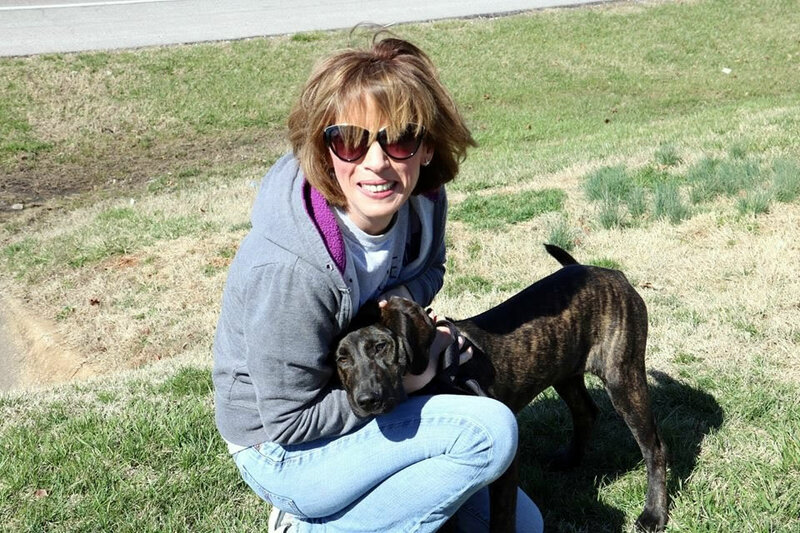 » We make sure every animal receives all necessary vetting and proper nutrition. 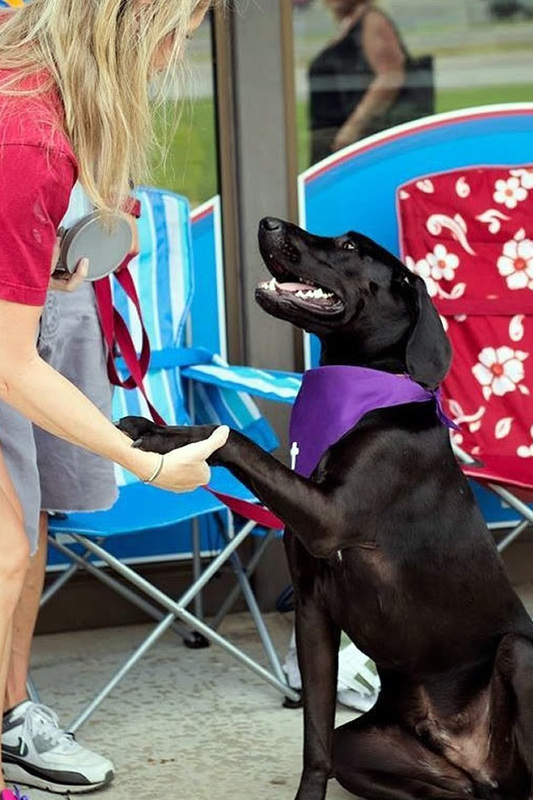 » In their own time, our dogs are physically and socially ready to be adopted into their family. Home Visit: After your application has been submitted and reviewed, you will be contacted by one of our volunteers to schedule a visit to your home. Rescue One and state law require a home visit for all new foster families. During this friendly visit, Foster Care staff member will come to your home to get to know you and your family. Foster Pet Profile: With your input, our Foster Care team will create a profile of the animals that would best fit in your home environment. For example, if you have a female dog that does not get along with other females, we will only have you foster male dogs. If you work full time and cannot care for young puppies, we will only have you foster adults. You may also be asked to speak to or screen potential adopters. All necessary veterinary care is paid for by Rescue One. Welcoming Home a Foster Pet: When a foster animal is available for your situation, we will contact you and you can begin fostering. Questions: If you have questions that need answers prior to submitting an application, please email us, and one of our volunteers will respond promptly.